Happy New Year! Best Wishes to all! May you come into a good fortune. May your business flourish and prosperous. May the new year bring you joy, love and peace. 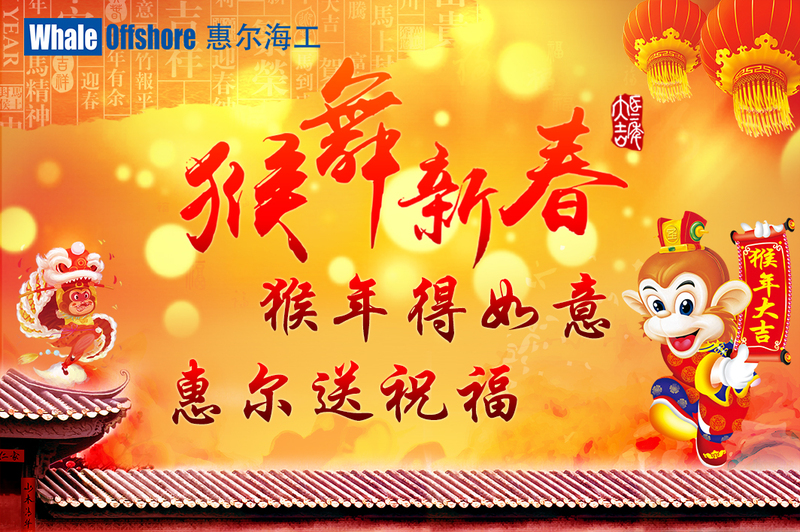 May you and your loved ones enjoy a happy, healthy, wealthy Year of Monkey.